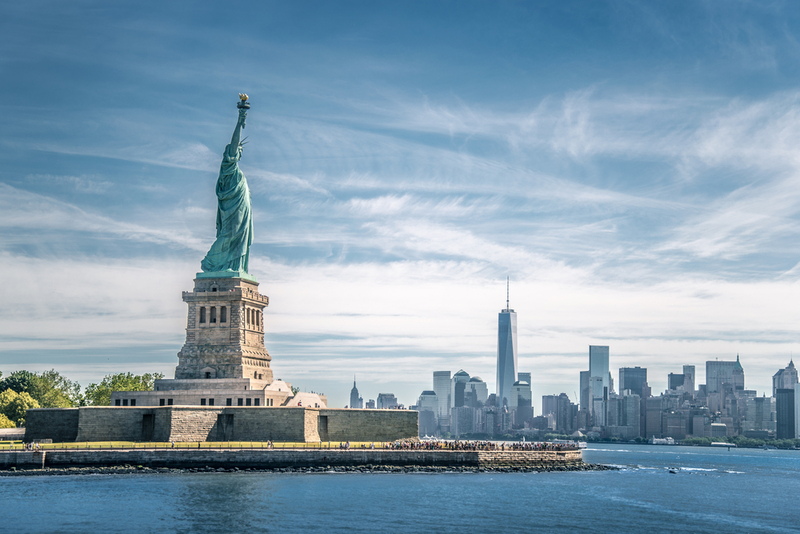 Oceania Cruises announces that it will homeport in New York City, with more than 20 planned voyages beginning in 2017. Sailing from Manhattan’s convenient west-side cruise terminal at 48th street, the intimate and luxurious Insignia will offer an intriguing array of round-trip and open-jaw voyages to New England, Canada, Bermuda, and even Greenland and Iceland. As the pioneer of destination-focused cruising, the line has included an extraordinary range of overnight port calls in New York City, New York; Charleston, South Carolina; Reykjavik, Iceland; St. George, Bermuda; and Hamilton, Bermuda. Each of the itineraries has been curated to offer unique opportunities for culinary, historical and cultural immersion, a hallmark of Oceania Cruises.